Safeguard your home and precious possessions with home insurance. At Short Insurance, we know you’ve worked hard for what you have, and we’ll help you protect your investment. Rely on us to make sure that you’re properly insured. Various types of insurance are available depending on where you live. Get the information you need about condo insurance, homeowners insurance, and renters insurance, and get a FREE home insurance quote. Condo associations usually cover the fixtures of your condo, the unit itself, common areas, and the outside of the building. However, you’re responsible for what’s inside. Get condo insurance to make sure your possessions are insured. You’ll also be covered if there is a lawsuit because of an accident on your property. Insurance is important for renters as well as homeowners. Your landlord’s insurance won’t necessarily cover your possessions or cover you if there is a lawsuit due to an accident. Get peace of mind knowing that you’re covered in case of fire, severe weather, or theft by getting renter’s insurance today. 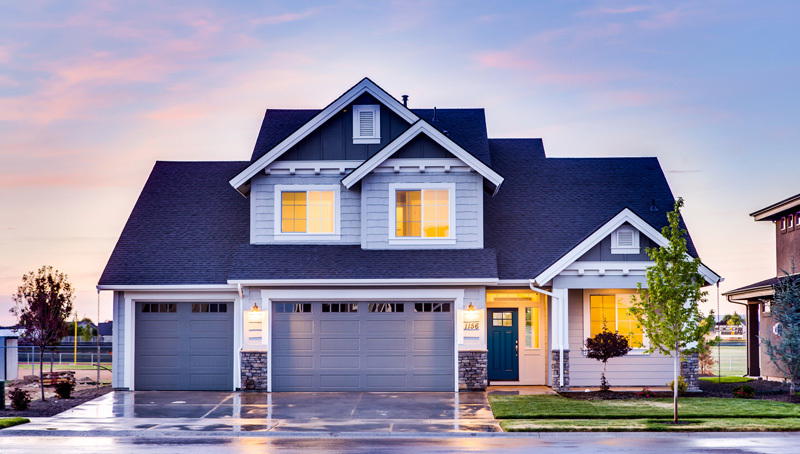 When protecting your residence, your insurance will help cover the costs when the physical structure of your home is damaged. This coverage could include paying to repair or rebuild your home. Some common physical structures that may incur damage are walls and roofs, due to events such as kitchen fires, hail, or in West Texas, windstorms. You fill your home with belongings that mean a lot to you. With this type of coverage, we protect the belongings found inside of your home if they are stolen, lost, or damaged due to a covered event. Some belongings covered in your insurance policy can include furniture, clothing, and electronics, like televisions. If you want to ensure something more expensive, you may want to talk to a professional and figure out a way to guarantee coverage for these specific items. If someone claims you are liable for an injury caused on your property, then your insurance policy can aid in the mediation process related to medical expenses. This type of coverage helps cover medical expenses related to the accident that occurred on your property.